It work with PHPStorm 2016.1. Thanks alot. Thanks a lot for an offline server. 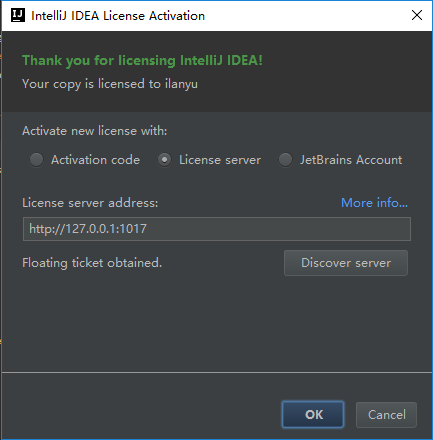 Can you give us the possibility to change some parameters so that JetBrains products will say that: Licensed to ? Thank you for your reply. I'm going to test it. If you don't mind, please give use the opportunity to change to any usernames as well as to change the information that the license server displays (custom author, custom url, custom email, ...) in the future. It seems not working for me. I changed my computer name to TEST. The products are still licensed to YOURNAME. 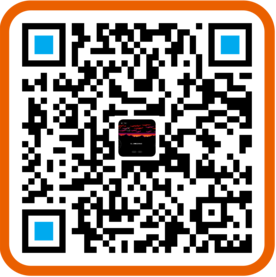 More test: I changed both the computer name and my account name to TEST but the products are still licensed to YOURNAME.